Warbarons • View topic - Loch Ice [4.0] is submitted for review. Loch Ice [4.0] is submitted for review. 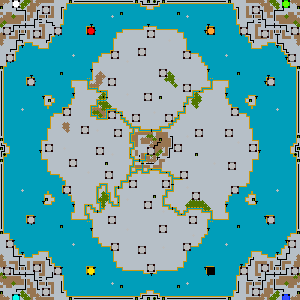 New map: Loch Ice [4.0] by Vicotnic. Re: Loch Ice [4.0] is submitted for review. nice change to make this a 8 player map for larger team games. Be interesting to create a ffa with yellow/black/orange /red to see how that would work. That is actually a good point, one could make them alternative start location for 1v1 and 2v2 also. I might do that at a future point.